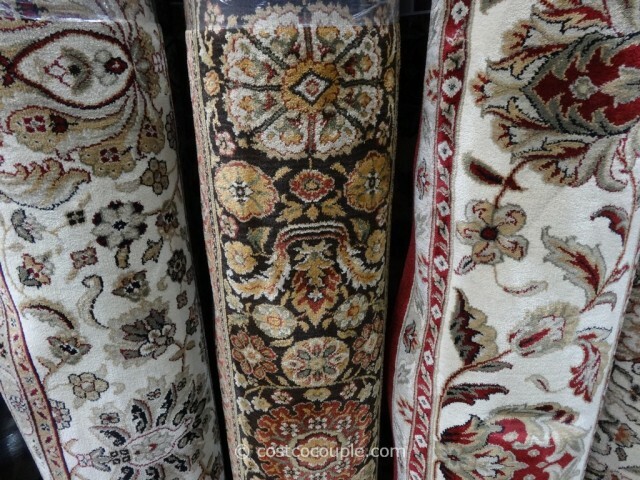 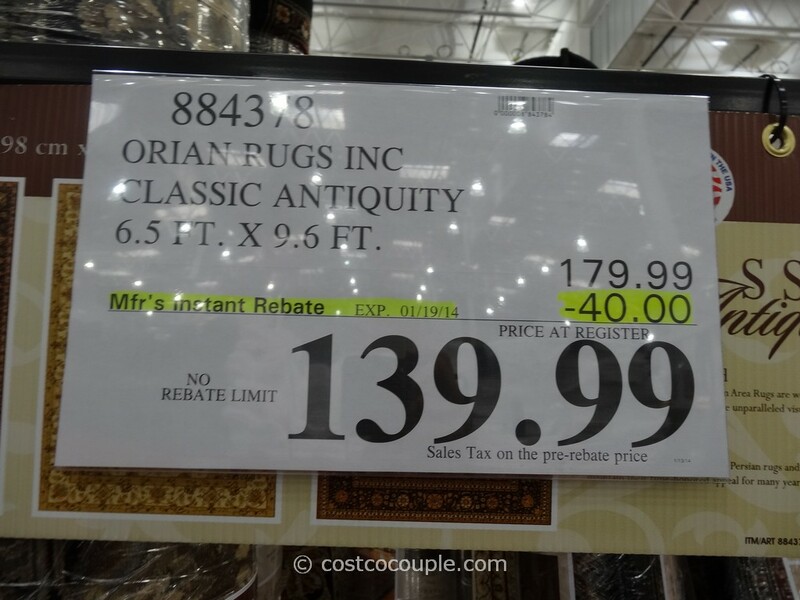 UPDATE 01/15/14: Spotted a $40 instant rebate for the Orian Classic Antiquity Rug. 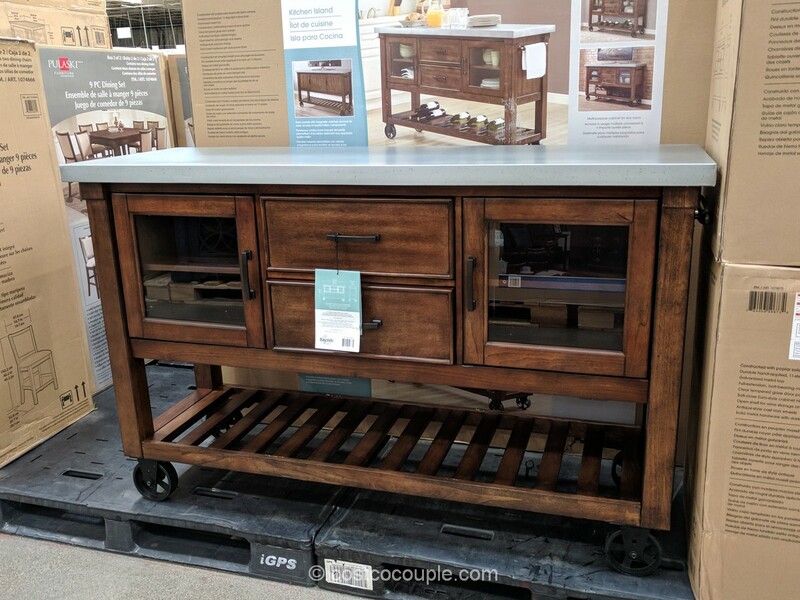 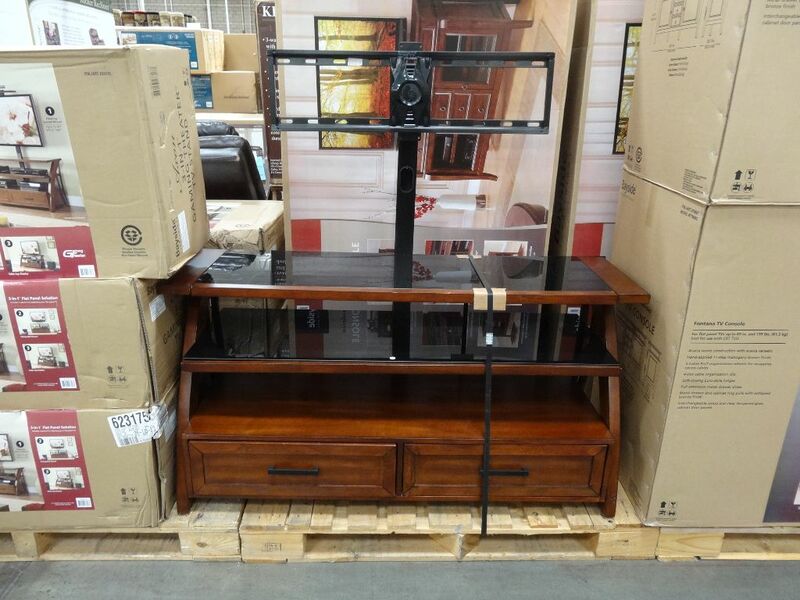 Price is $139.99 till 01/19/14. Item number 884378. 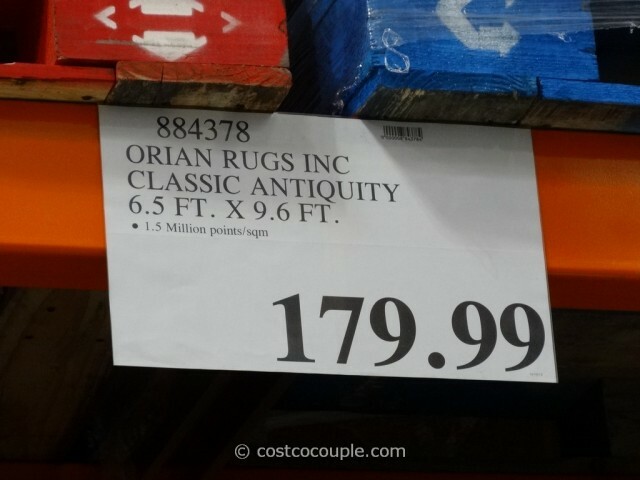 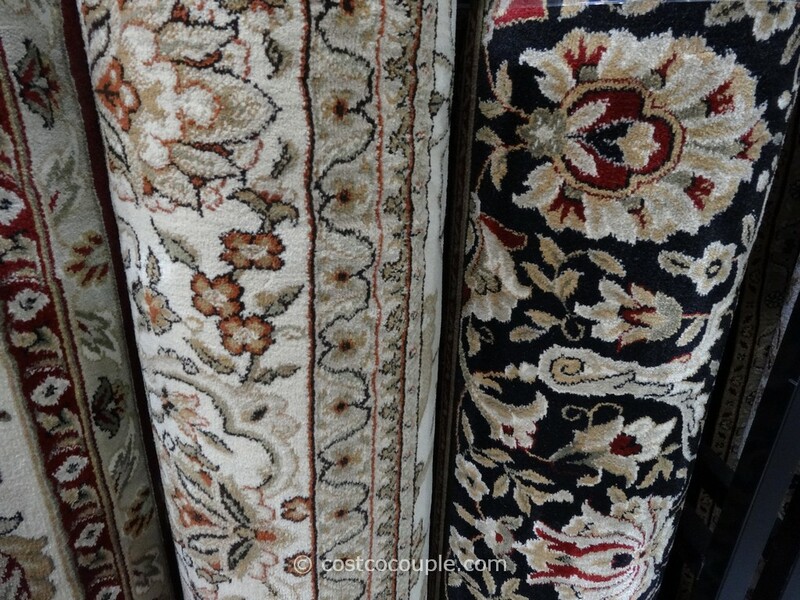 Orian Classic Antiquity Rugs have been spotted at the store again. 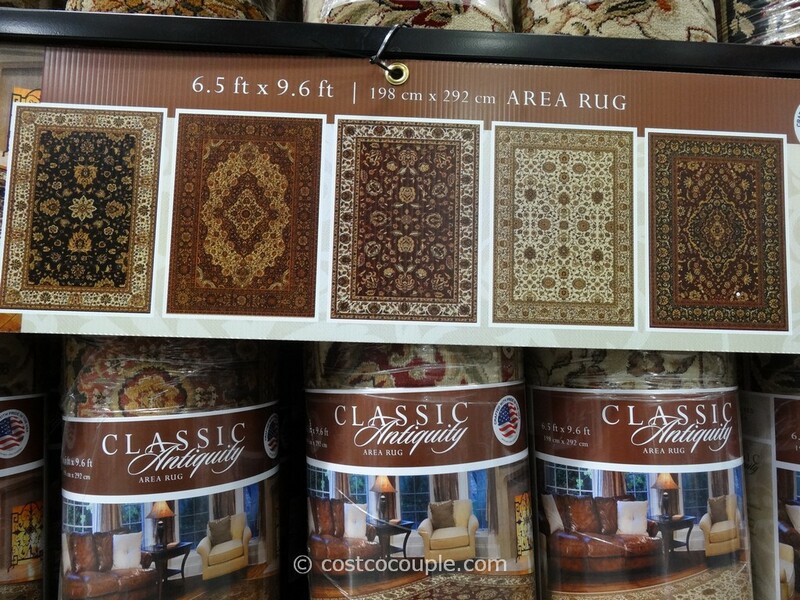 These are similar to the ones available back in July with just a slight change in design and dimensions. 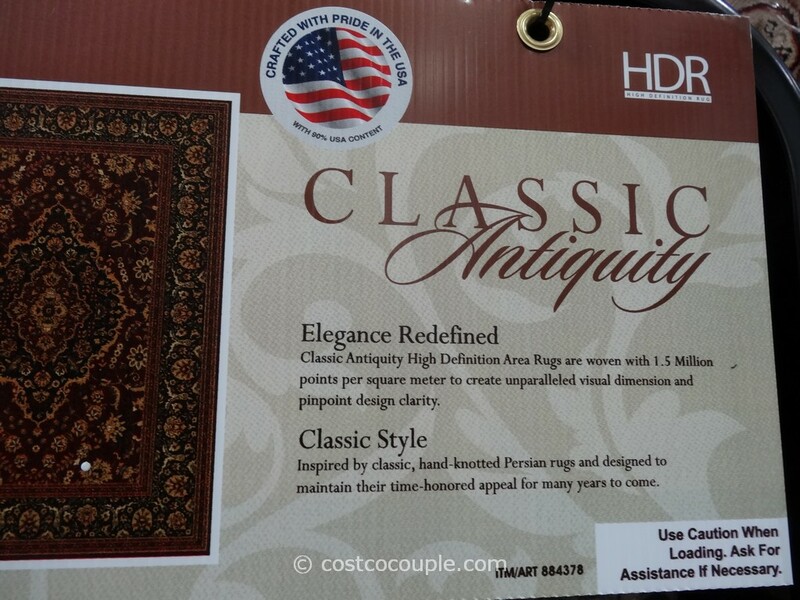 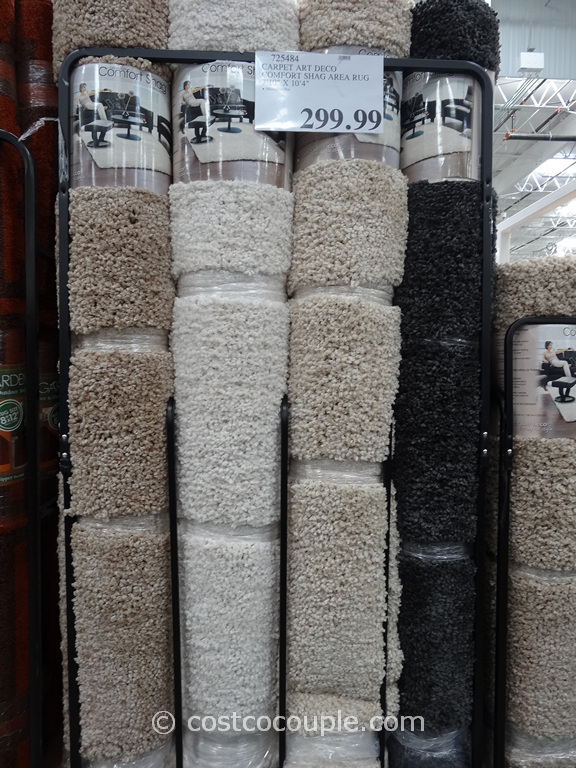 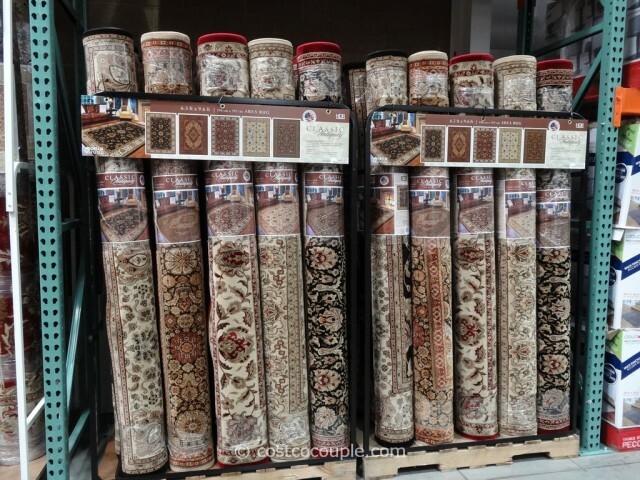 These rugs are made in the USA with 90% USA content. The Orian Classic Antiquity Rugs are priced at $179.99.